Cross Keys Airport (17N), in Williamstown, NJ is a small general aviation airport that attracts many worth while aircraft on a regular basis. 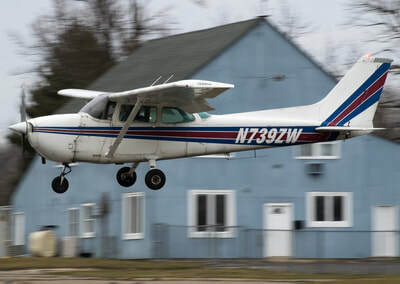 Housing tenants such as Skydive Cross Keys and Crosswinds Aviation Flight School, there is never a shortage of action during peak times at this airport. 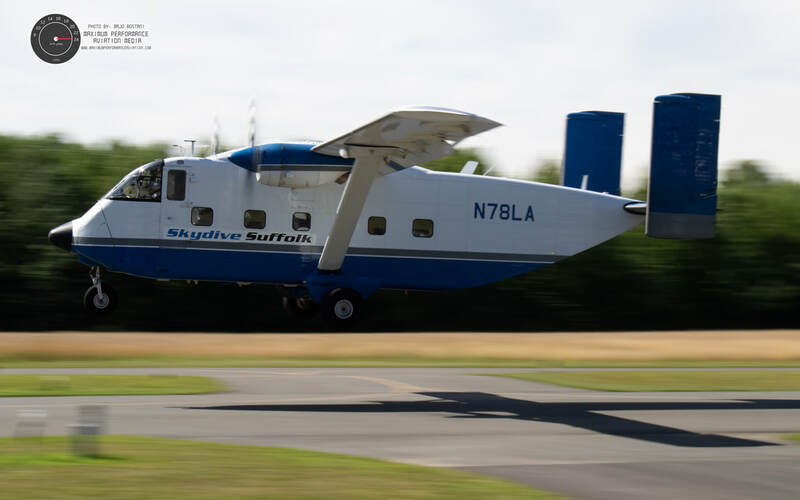 It has one runway, Runway 9-27, which is 3,500 feet long by 50 feet wide, with ample hangar and ramp space to accommodate numerous based and transient aircraft. 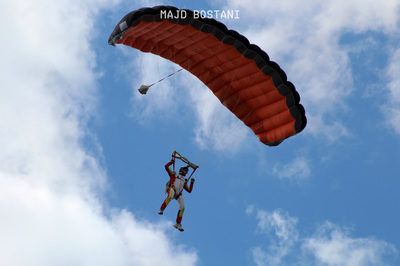 SKYDIVE CROSS KEYS, ​as the name suggests is the airport's skydiving center. It is one of the area's only skydiving centers, and is an attraction to skydivers looking to do their first jump, all the way to skydivers performing their millionth skydive. Well, you get the point. 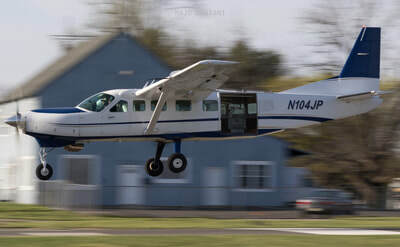 The skydiving center also makes Cross Keys Airport a small airport that gets (relatively) big planes. The skydiving center owns (as of July 2018), one Cessna 208B Grand Caravan with a Garrett TFE-331 powerplant, a Beechcraft King Air A90, a Cessna 182 Skylane, as well as a T-6 Texan. 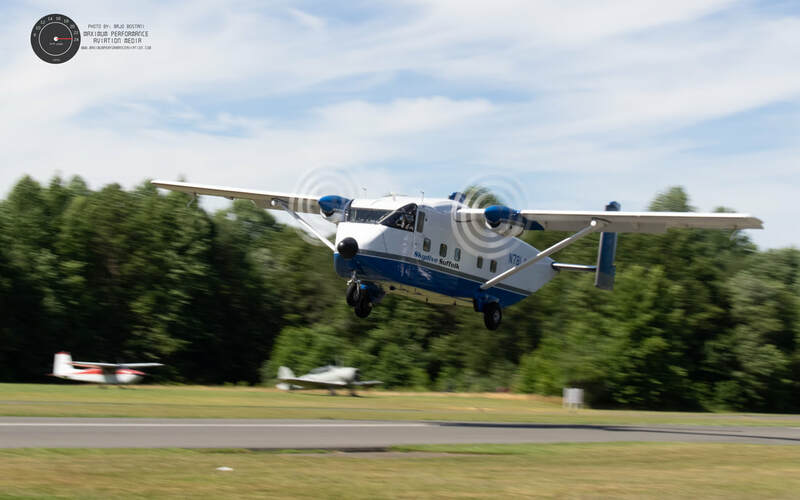 They have been known to lease de Havilland DHC-6 Twin Otters, Shorts Skyvans, and even CASA 212s. They all happen to make the first runway exit (I don't know how). 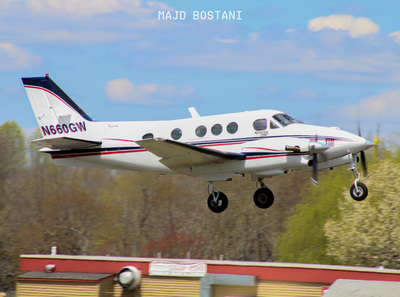 CROSSWINDS AVIATION, the airport's flight school also has some frequent activity. 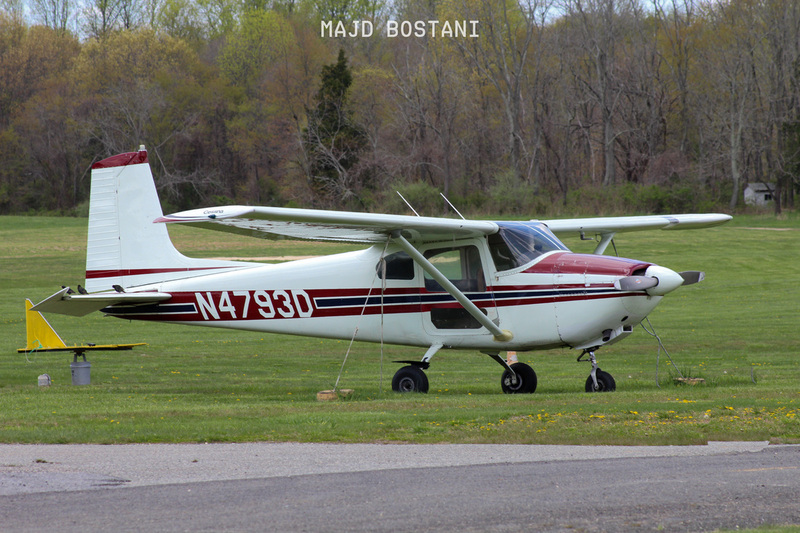 Student pilots utilize this flight school for everything from their intro flight, all the way up to their commercial checkride. 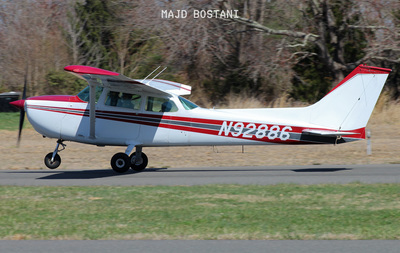 The flight school owns three Cessna 172 models. EAA CHAPTER 216, is the airport's EAA chapter. They don't have any organized times to fly, but they host numerous fly-ins, pancake breakfasts, as well as Young Eagles rallies throughout the year, which have been known to bring in tons of traffic. 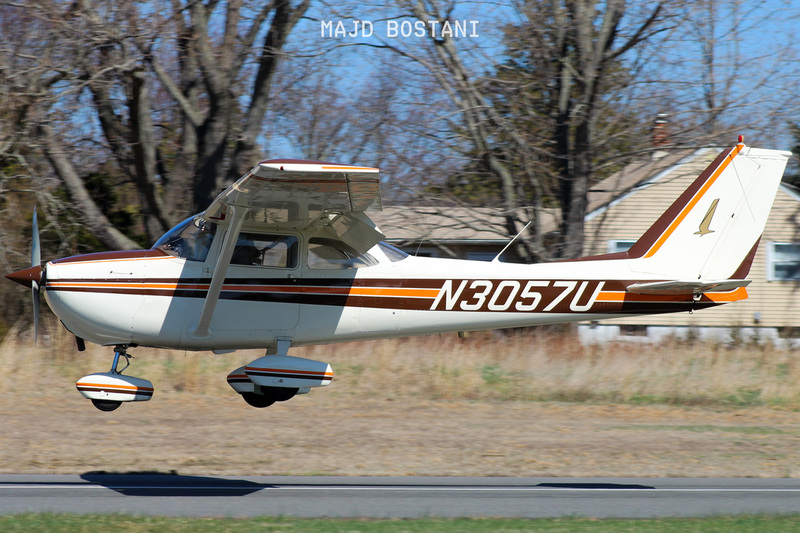 Transient aircraft are really big on Cross Keys Airport. Whether it's a student pilot flying a cross country, a fuel stop, or maybe even just a stop to check out the airport, it always happens. 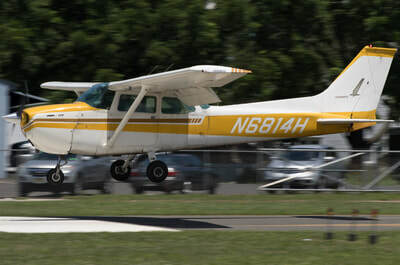 Transient aircraft usually park right by the flight school office, so they won't be that easy to miss. 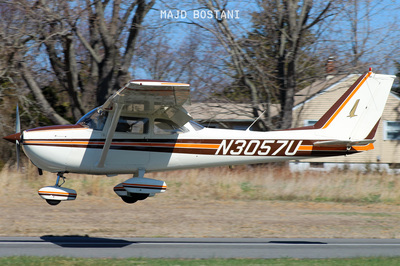 More often than not, transient aircraft usually consist of your usual Cessna, Pipers, Mooneys, Cirri, and RVs. 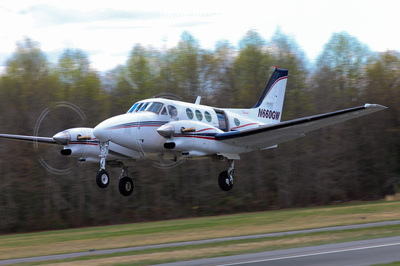 I think it's safe to say that you might get something odd, like a Pilatus PC-12, Socata TBM, or maybe even a cool helicopter almost once or twice a month. By cool helicopter, I have heard of the occasional Bell 407, UH-60A Blackhawk, and on even rarer occasions, Sikorsky S-58s. I even saw a picture of a Falcon 50 at 17N on Instagram once. In a nutshell, expect the unexpected. Well, I know of two spots that you could use at will, and another one that must only be used during airport events. Location: Once on Tuckahoe Road, don't turn until you see Dahlia Ave., which should have a sign advertising the skydive school, the paintball field, and the restaurant. Turn left on Dahlia Ave, and take it until you end up on the dirt lot. Park anywhere on the lot, and walk until you see a little, fenced-in area with benches. This is where this spot is. Perspective: You will see everything going on around the airport from this spot. Just note that you are in the center of the airport, so you won't be able to get side-on arrivals. 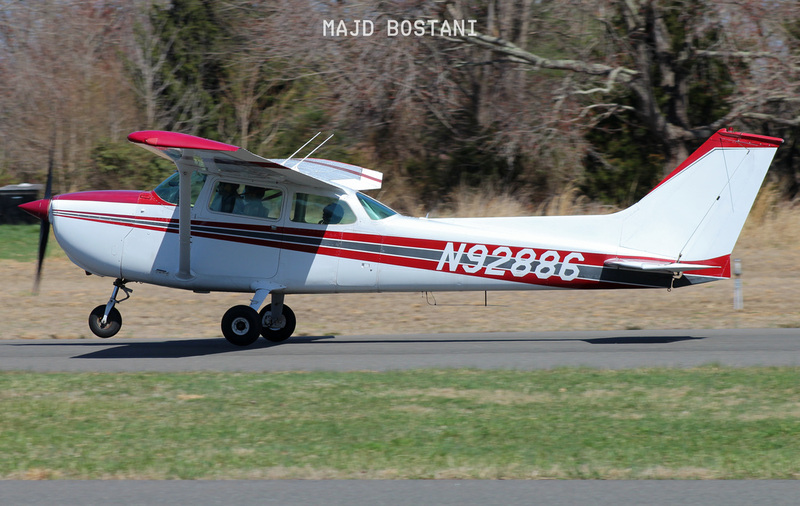 Side-on departures could be a challenge due to your close proximity to the aircraft. I would recommend a semi-wide angle lens with a little bit of telephoto. The maximum that you will need is like 75mm, so pack accordingly. 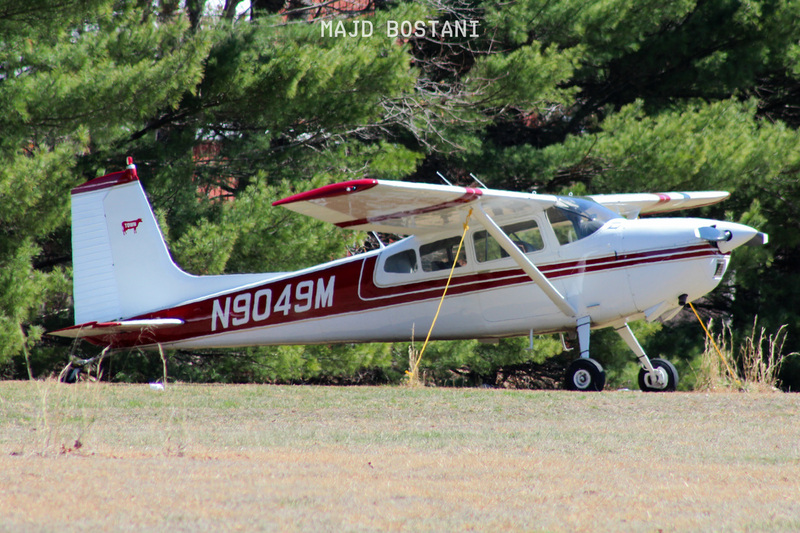 Location: The flight school is exactly on Tuckahoe Road. Bypass the sign that says Skydive Cross Keys or Airport Road (depending on which direction you are coming from). The flight school is right under that really tall sign and is pretty much adjacent to the runway. Pull into the little lot, and you are at your location. Perspective: This spot is perfect for Runway 27 arrivals and for pictures of planes turning onto Runway 27 for departure. Precautions: This spot is property of the flight school, and they might (not sure of this) make you leave if you loiter around for long and are not a student of the flight school. THIS SPOT IS ONLY TO BE USED DURING AIRPORT EVENTS, DUE TO ROAD BEING PRIVATE! LOCATION: This spot is located on any part of airport road, which is the little private stretch that leads pilots toward their hangars. PERSPECTIVE: This spot allows you to view any movement that your heart desires, as long as you don't want to invade pilot's privacy by picturing planes at the hangar. You will need at least a 100-400mm to utilize this spot to its fullest. PRECAUTIONS: THIS SPOT IS PRIVATE PROPERTY, AND YOU WILL GET ASKED TO MOVE, BY EITHER THE PROPERTY'S OWNER OR THE POLICE! This is unless there is an airport event in progress, as this will most likely be the public viewing area. Southern Cross Airport (C01) is a small grass strip a couple of miles up Tuckahoe Rd. from Cross Keys. 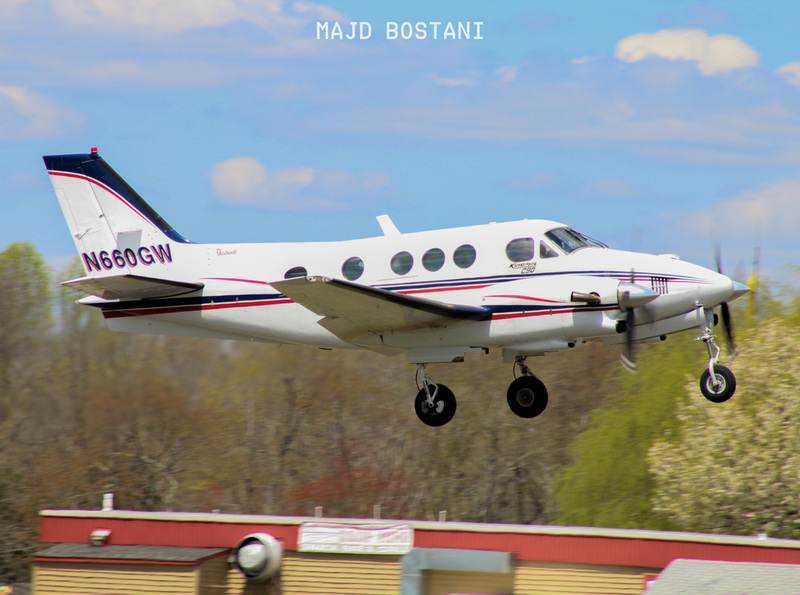 It is not the most active airport, but sure has a couple of aircraft that you could easily photograph.